Patrick Shepherd was born and raised in the Mandeville/Covington area and has been a resident of Baton Rouge since 2012. Patrick worked for TWRU part-time as a tax intern while working on his Master’s degree and joined TWRU as a fulltime staff accountant in June 2018. He received a B.S. in Accounting, a Specialization in Internal Audit, and a M.S. in Accounting from Louisiana State University in 2016 and 2018, respectively. 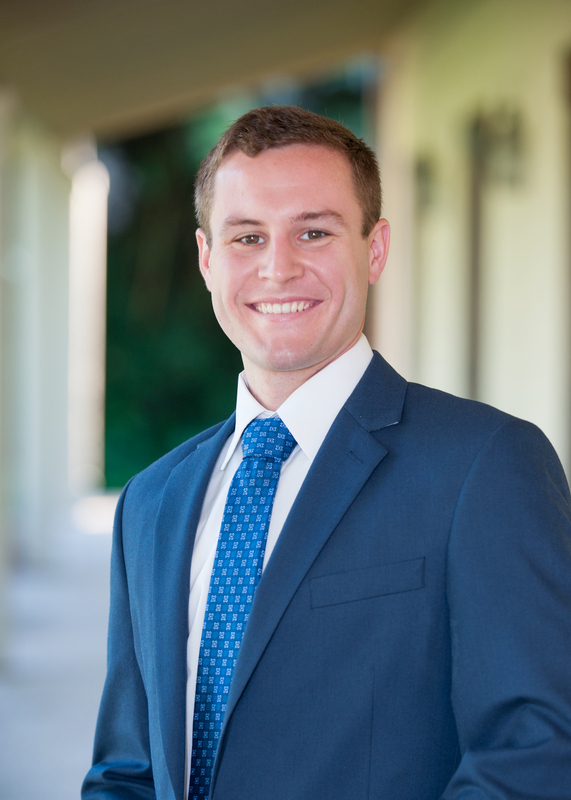 Patrick is a member of the Baton Rouge chapter of the Institute of Internal Auditors and is currently studying to sit for the CPA exam. We are ready to help. Contact Patrick.